Therapy personally tailored to your needs, genuinely hopeful, and authentic. Discover solutions you need to be the individual, partner or parent you want to be. Resolve problems, increase healthy feelings and improve communication. Find relief from worries and navigate life transitions. 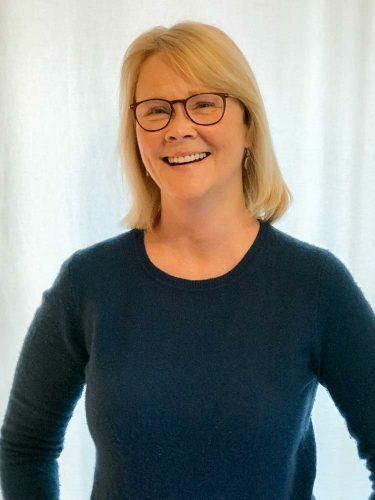 I work with a wide range of emotional and behavioral issues providing services that span from therapy for depression and anxiety to parenting support, couples counseling, child and family therapy. In a comfortable and supportive atmosphere, I offer a highly personalized approach tailored to each of my clients individual needs. Couple’s Therapy to increase effective communication and help you discover direction, safety and new possibilities in your partnership. Individual therapy to help you navigate through the experience of transition, depression, anxiety or chronic illness. Creative, respectful and comfortable talk therapy for middlers, teens and parents. 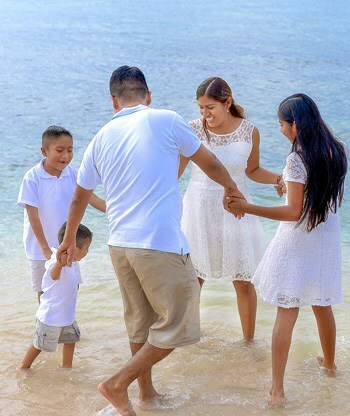 Family therapy to relieve home stress and increase joy. "We wanted to be able to communicate better and just be happier in our marriage, which you've helped TREMENDOUSLY with! You were calm and reassuring - helpful and nonjudgemental." I consider it an honor to work with people in therapy. While I talk with you, I enjoy discovering your unique style, your strengths, and even those things about you that you may not like. Sometimes therapy is very fun and uplifting; other times it is difficult, sad, or frustrating. Whatever your experience, I will remain present and supportive. What you’re going through matters to me. You need not feel embarrassed about who or how you are when you speak with me. I will take you and your therapy seriously. Is chronic worry taking over your life? 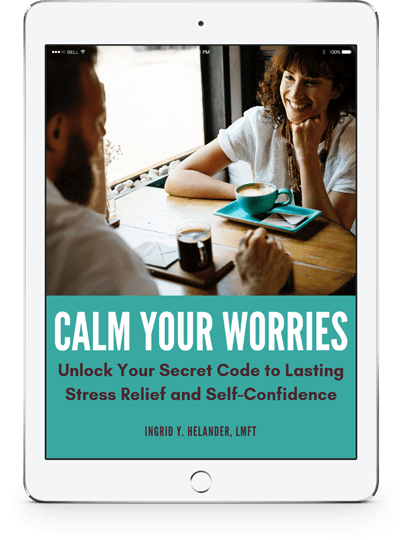 My new book teaches you how to unlock your secret code to lasting stress relief and self confidence. 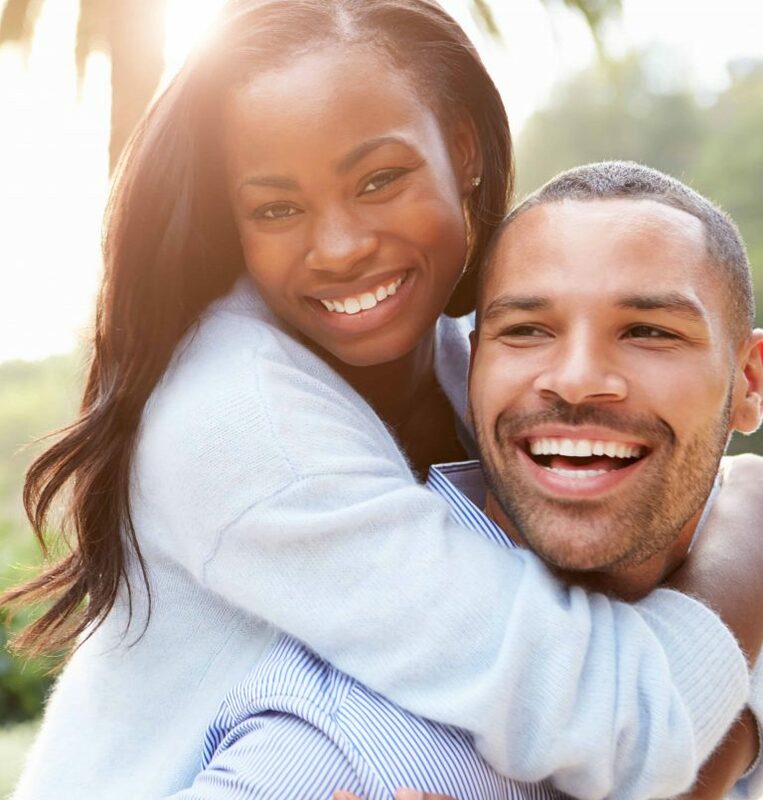 Couples often say that a typical appointment is not enough time to really dedicate themselves to deeper play, communication and connection. If you’re one of these couples, I hear you! Please register for my private VSC Half-Day workshop or VSC Mini Retreat Full-Day Experience. 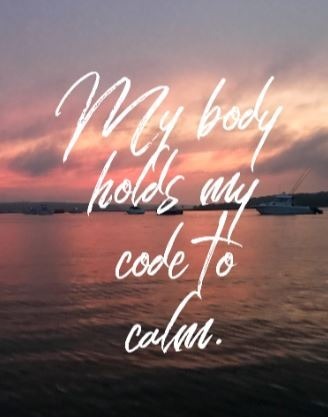 VSC Experiences offer a time to really learn new communication technique, calm and clear your relationship mood, and expand your vision together in a safe and playful environment. A great jumpstart or supplement to ongoing couple work and a wonderful way to begin a new year. Don't miss new updates on your email!